While we learned months ago that we would be getting two soundtracks to David Lynch and Mark Frost's stellar Twin Peaks revival, it's been unclear what would actually make up the releases. Now, with the show wrapped, we finally have the details of each of the soundtracks. Firstly, Twin Peaks (Limited Event Series Soundtrack) will arrive as a more score-orientated album. 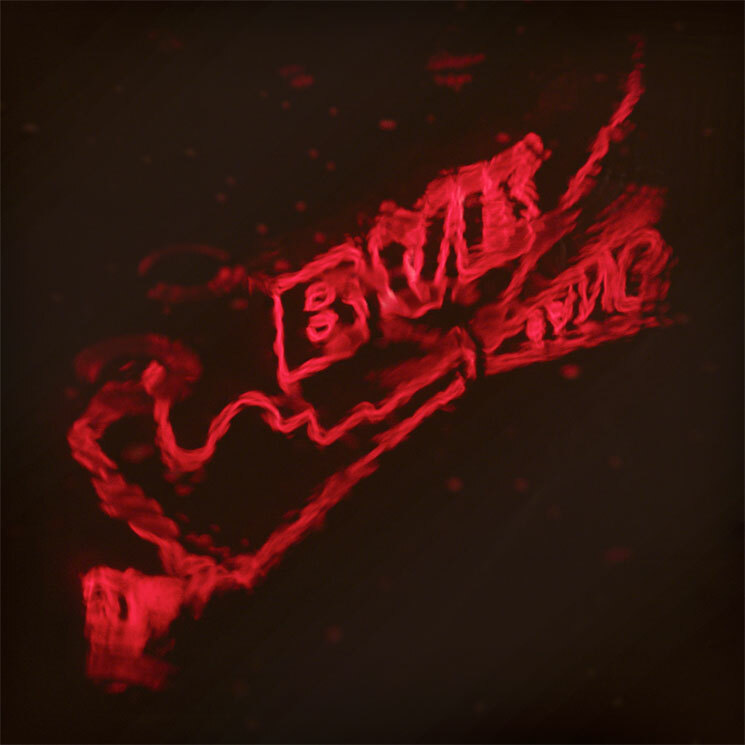 Among the artists set to make up its tracklist are head Twin Peaks soundtracker Angelo Badalamenti, as well as David Lynch himself and his newfound scoring companion Johnny Jewel (whose Chromatics also make an appearance), among others. As for the similarly titled Twin Peaks (Music from the Limited Event Series), we'll be presented with a collection of the more song-based compositions featured in the show. This includes contributions from Nine Inch Nails, Eddie Vedder, Sharon Van Etten, original Twin Peaks songstress Julee Cruise and more. Both releases are due out on Friday (September 8) via Rhino, and you can see the complete tracklists for both releases down below.